With an eye-catching design made even more stunning by its elegant finish, the MW07 True Wireless Earphones is designed not only for the audiophiles of the planet but also for those who require only the finest things in life. 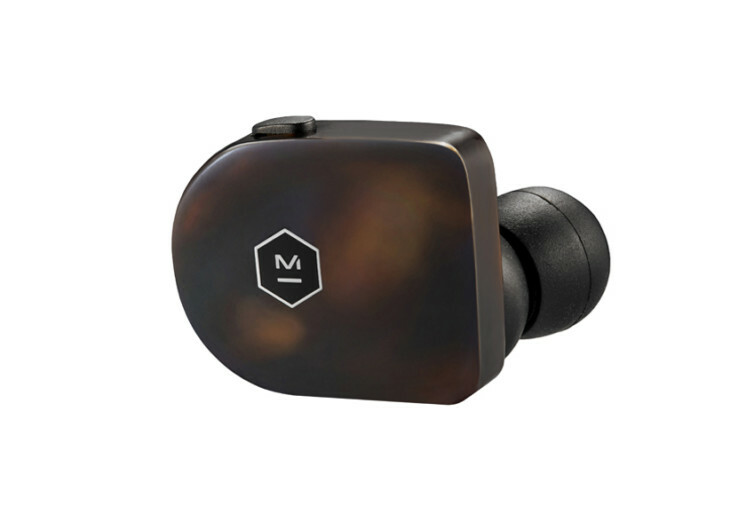 Made of handcrafted acetate, the MW07 is not your average wireless earphones. 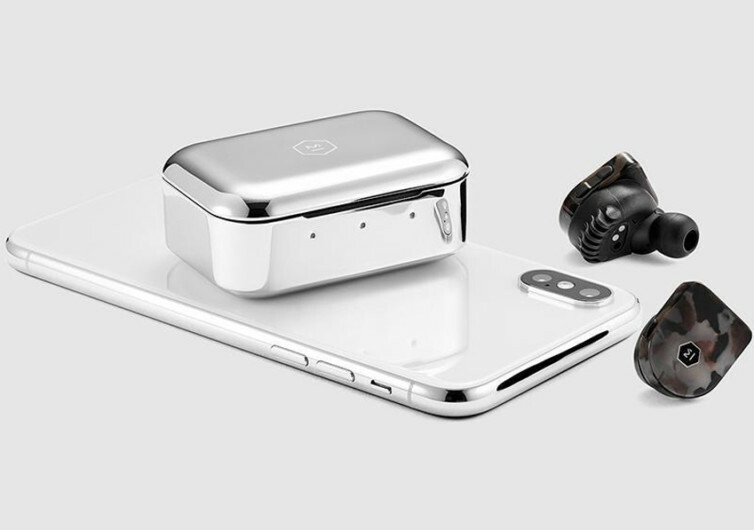 It comes with a charging case that is hand-polished to bring out the natural glimmer of stainless steel. It’s the kind of pairing that you wouldn’t mind displaying on your office table or your work desk. 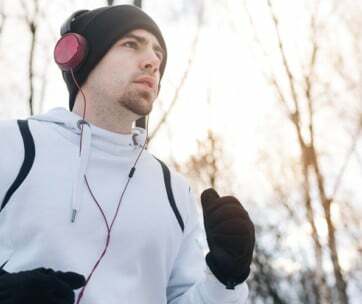 The earphones hold a charge that’s good for about 3.5 hours, although you can always put it inside its charging case to give you an extended listening experience that can last 14 hours. 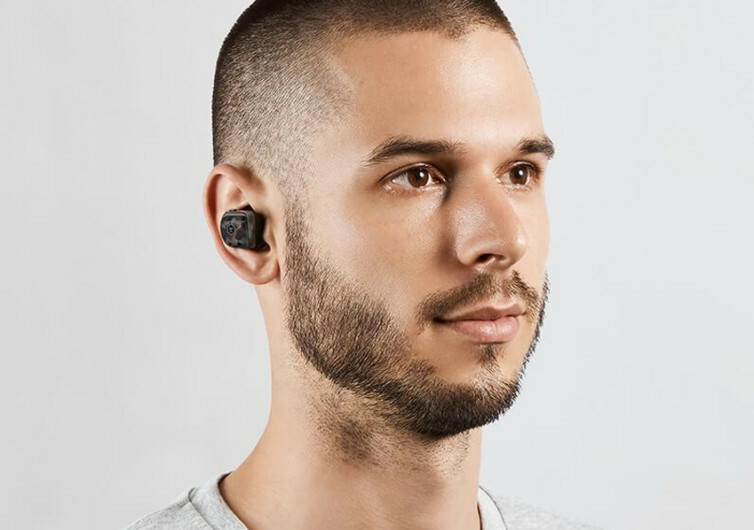 Fitting the MW07 Wireless Earphones into the ear is made exceptionally easy with the integration of optical sensors. 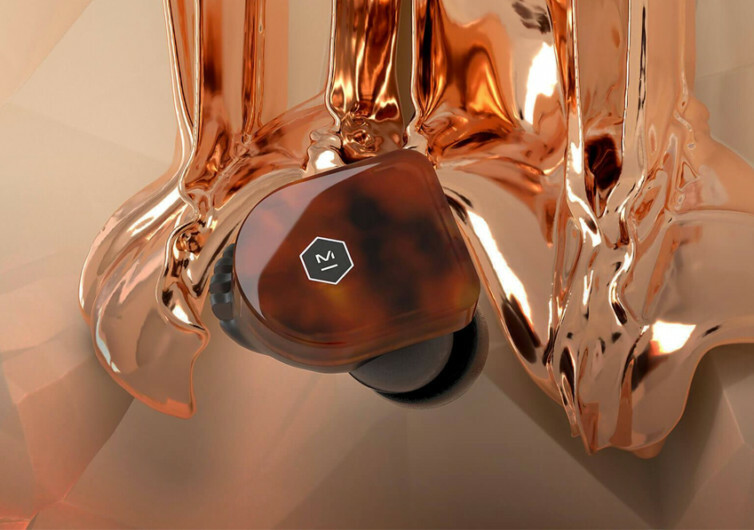 Once it detects that the earphones are in the correct position inside the ear canal the MW07 automatically plays the songs that have defined your life and will continue to bring color to your existence. 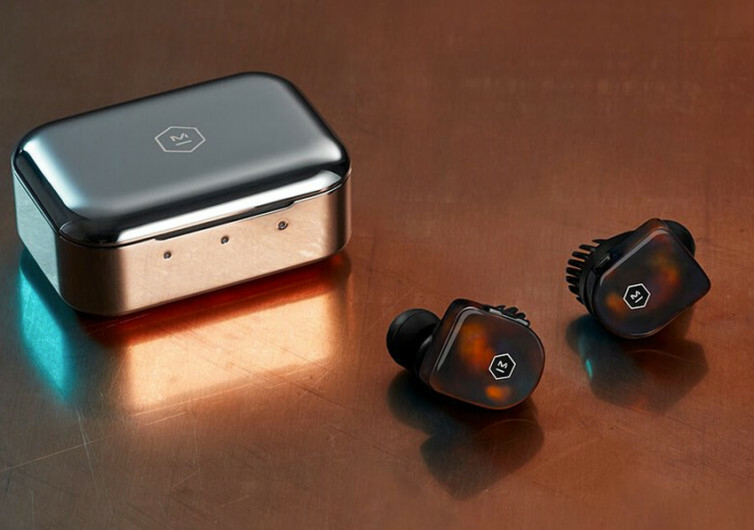 Powered by 10-mm Beryllium drivers that deliver stunningly rich, immersive, and truly expansive sound, listening to your tunes will be like having your own orchestra playing a symphony right in your head. Highs, lows, and mids will be clearly distinct from each other, yet blend so well in perfect harmony. 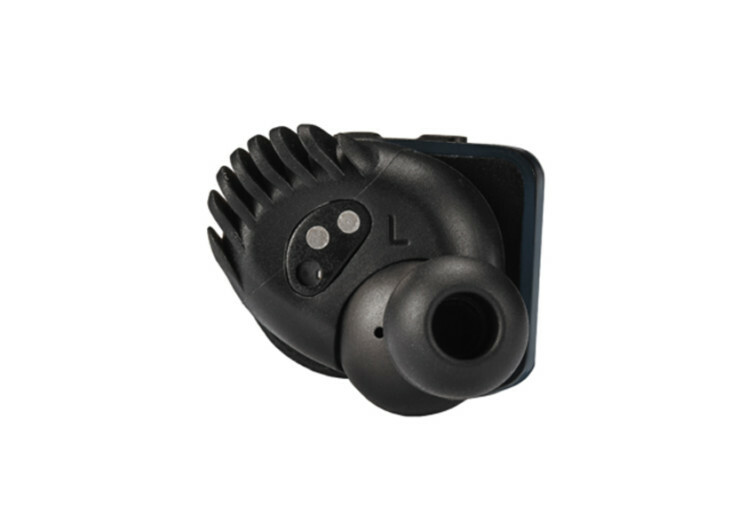 The silicone-made Fit Wings ensure that when you plug the MW07 into your ears, it’s not the hard shell of conventional earplugs that you’ll feel. 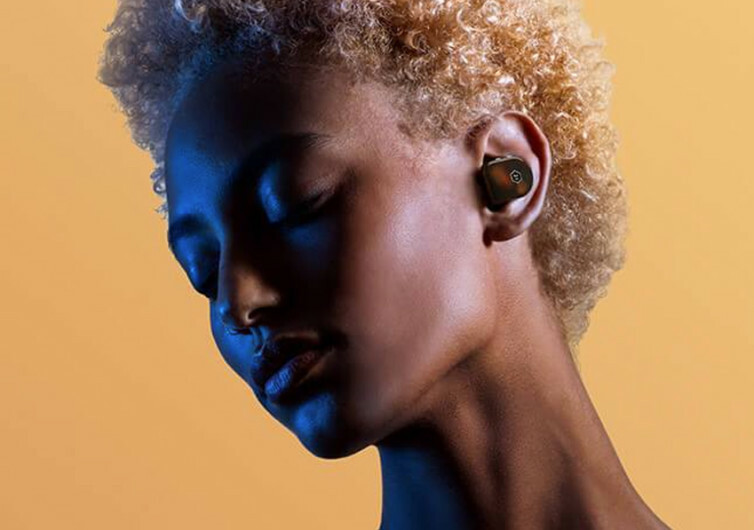 Rather, it will be the skin-like softness of silicone plugging the ear canal so you’ll get the perfect fit and all the beautiful sounds and definitely none of the distracting noise. The MW02 also comes with a best-in-class Bluetooth antenna featuring the platform’s latest 4.2 iterations. 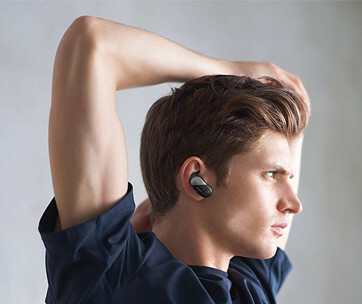 Whereas other Bluetooth wireless earphones can only manage connections at 10 meters, the MW02 gives you connection range of more than 20 meters. 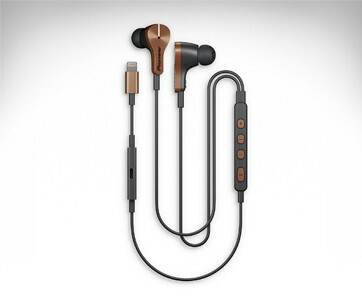 With its meticulously handcrafted design, exceptional Bluetooth connection, custom-built acoustic drivers, and superior comfort fit, The MW02 True Wireless Earphones are easily one of the best gadgets for your modern musical adventures.